Tonight, Boxing Day, December 26th , 2013, Sting, the Greatest One Night Reggae Dancehall Show on earth celebrates 30 years. 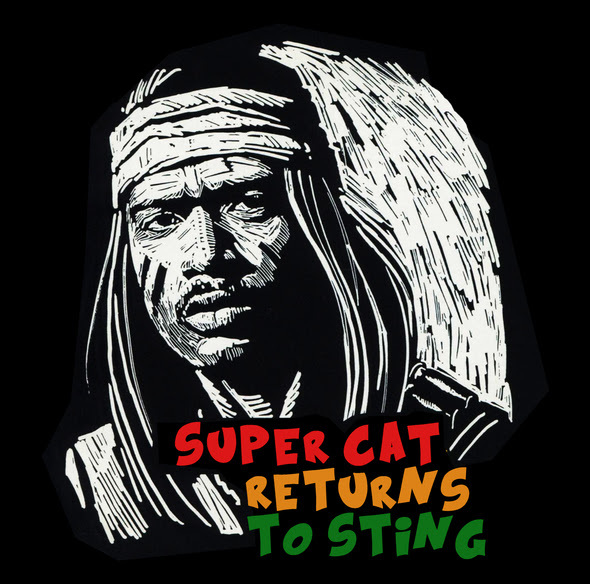 SuperCat, Wyclef and the fully loaded lineup are ready to #BringTheSting to JamWorld PortMore. If you can’t make it to the venue in Jamaica for this historic event, watch online or via Pay-Per-View from anywhere in the world. Log on to http://www.bringthesting.com/ or www.Facebook.com/reggaestingja for more information.